New Delhi: The Supreme Court on Wednesday questioned banned Indian bowler Sreeshant for not immediately reporting to BCCI that he was being approached for alleged spot-fixing during the Indian Priemire League (IPL) match in 2013. 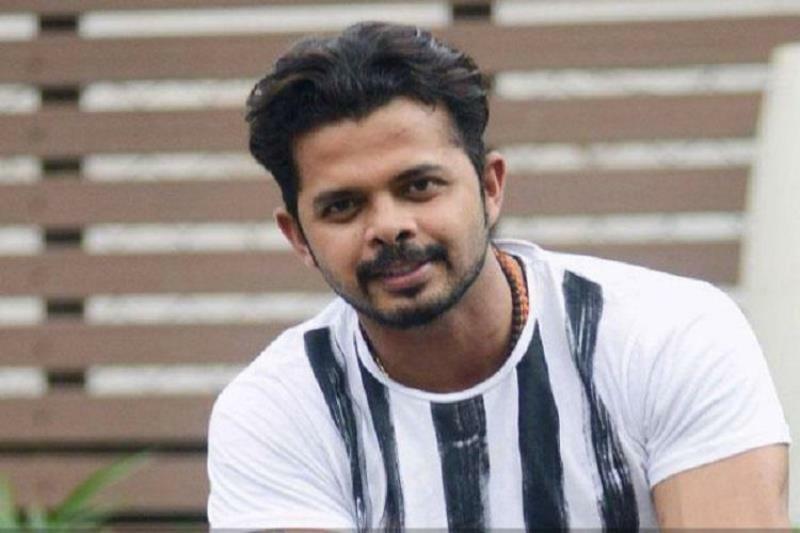 The apex court observed that conduct of Sreesanth, who is facing a life ban for his alleged involvement in the sensational spot-fixing scandal, in the entire episode was “not good”. 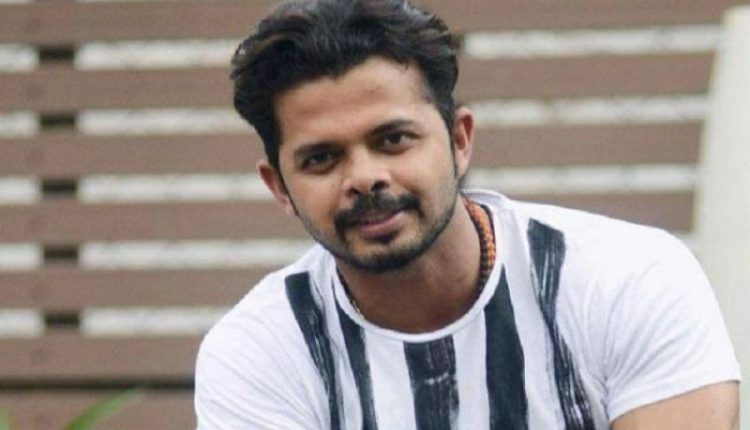 The 2013 Indian Premier League spot fixing and betting case had arose when the Delhi Police arrested 3 cricketers, Sreesanth, Ajit Chandila and Ankeet Chavan, on the charges of spot-fixing. The three represented the Rajasthan Royals in the 2013 Indian Premier League. Senior Lawyer Salman Khurshid, who is representing Sreeshant has maintained a ‘not guilty’ stance. He has said that his client never fixed any match but was rather approached for spot fixing. This is when the SC bench questioned Khurshid. “All this indicates that conduct of S Sreesanth was not good. There is no doubt about this,” the bench said. Khurshid argued that as per allegations, Sreesanth was supposed to concede 14 runs in an over but he gave away 13 runs in that over which he bowled to “two of the best batsmen” — Adam Gilchrist and Shaun Marsh. Khurshid argued on behalf of Sreeshant that this is his fight for his dignity. He wished for removal of the life ban. Since Sreeshant still has age on his side and is still getting offers from world-wide, atleast he could be allowed to play out of India.